Your cat should never feel isolated or unwanted. If you are having trouble with your cat, please give us a call so we can help. Our cats cannot talk to us to tell us what is wrong. Sometimes, cats act up in strange and less than pleasant ways, but we don't know why or how to stop it. Sadly, many pet owners do not give the time and attention needed to their pet to figure out the cause, and unfortunately often re-home the animal instead of working to find a solution. 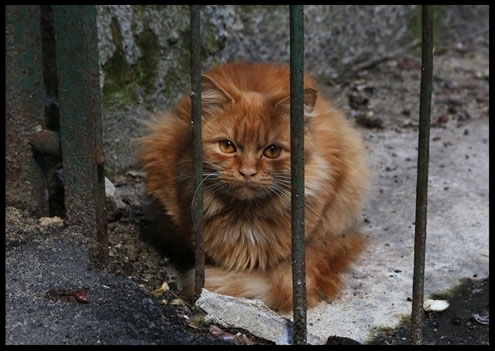 If your cat is exhibiting poor behavior or acting oddly, please contact us and let us help. We have over 35 years of experience and can assist with not only finding the cause of the behavior but also find a solution. Please give us a call or send us a message today, and together we can rectify these issues.